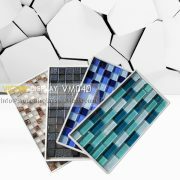 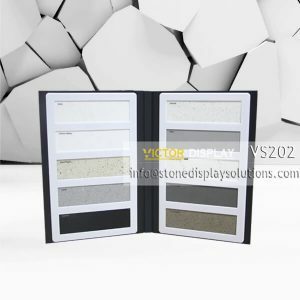 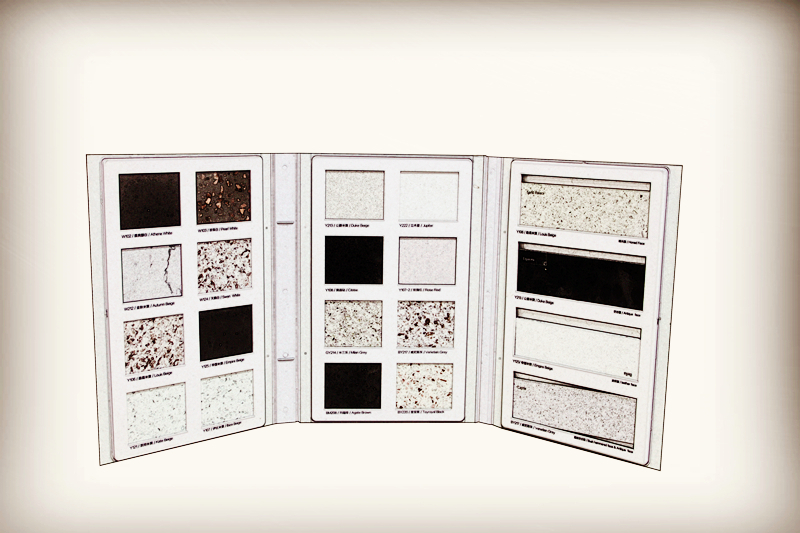 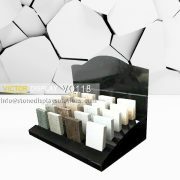 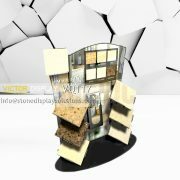 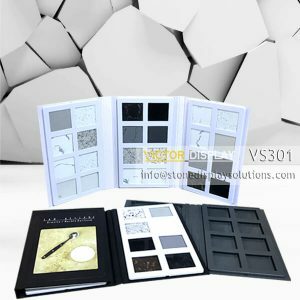 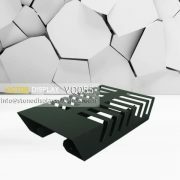 Sample binders are great compact sales tools specifically designed to present your stone tile or floor samples in spectacular fashion. 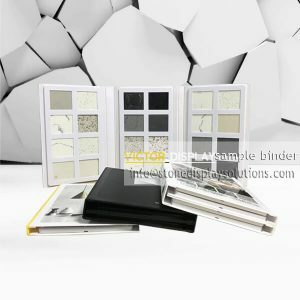 Sample binders are very important in promoting your brand and products. 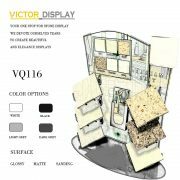 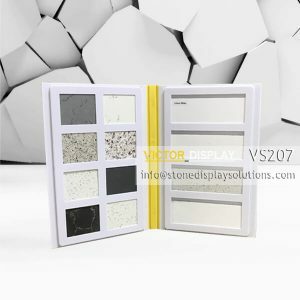 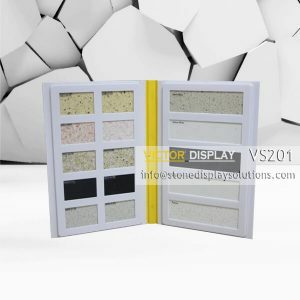 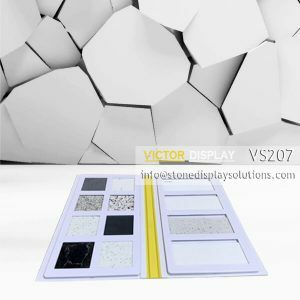 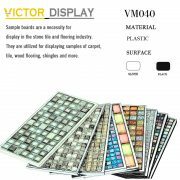 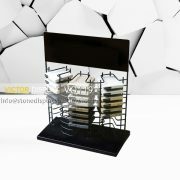 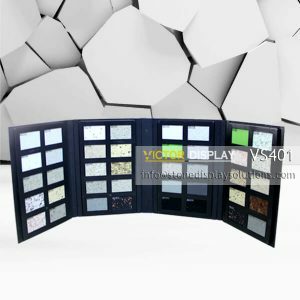 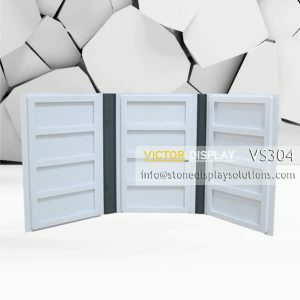 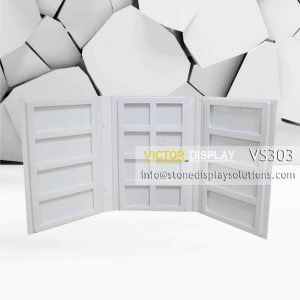 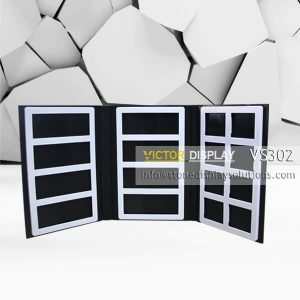 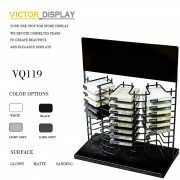 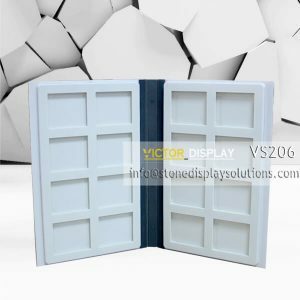 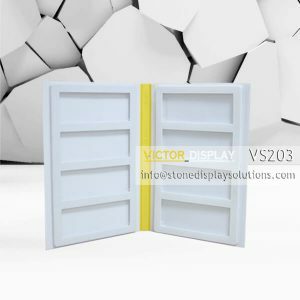 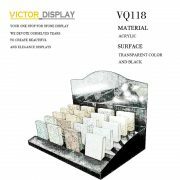 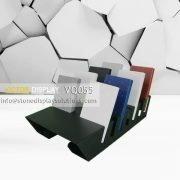 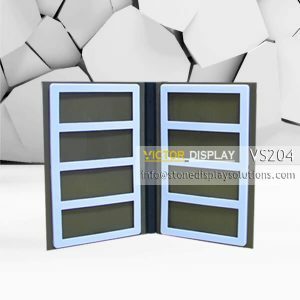 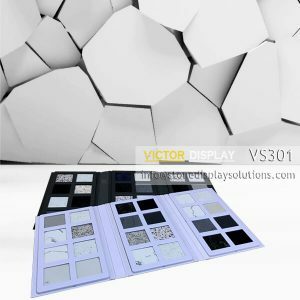 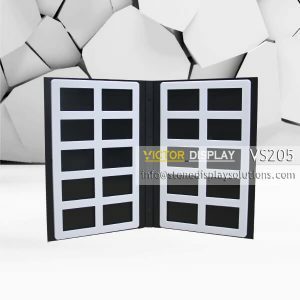 If you like ABS plastic sample binders, Victor Display already has several molds to fit different sample size, such as 60x70x5mm, 50x155x5mm, 60x155x5mm, 50x70x5mm and so on.